Located to the south of the Pearl River Delta in the Guangdong Province is the beautiful coastal city of Zhongshan. 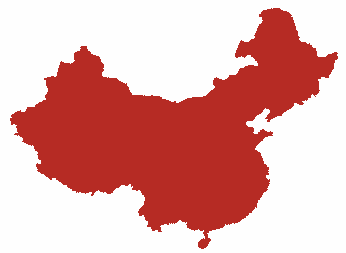 The people of this prefecture-level were very active during the Communist revolution. Hence, the city has been named after the country’s revolutionary, Dr. Sun Zhongsang, popularly known as Dr. Sun Yat-sen. 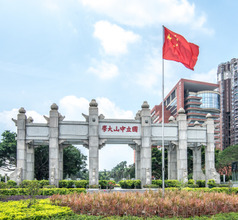 The cityscape of Zhongshan consists of broad boulevards, green parks, monuments, memorials, etc. There is an aura of patriotism mixed with liberal thoughts because the local people are educated and cultured. Being close to Macau and Hong Kong which can be reached very easily by the ferry service, most tourist visit all the three places during one trip. 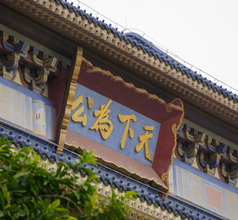 The Sunwen Xilu or Sunwen West Road in Zhongshan Old Town is a period piece! It is a pedestrian-only area with many colonial-style buildings built in 1920 which is not surprising considering it was a treaty port. This area has a quaint old-world charm that is popularly photographed by visitors to the city. 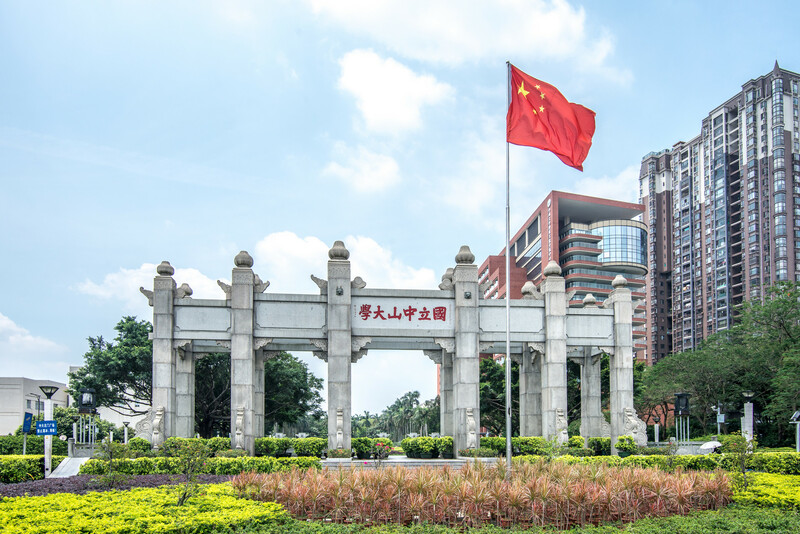 The modern city of Zhongshan is fast developing into a prosperous business district and tourist destination. It has enterprises of some of the biggest business houses on the Fortune 500 list. The city’s Information Technology, exports, tourism, and hospitality sectors are fast evolving towards becoming the country’s major industries. There is no dearth of accommodation in Zhongshan City. There are places to suit different tastes and different budgets. One can choose from 2, 3, 4, 5-star hotels, service-apartments, youth hostels, inns, guesthouses, lodges, etc. The upscale hotels offer artistic décor, spacious rooms, and in-house restaurants serving Western-style meals as well as Chinese. They also provide 24x7 services like laundry, housekeeping, in-room dining, sightseeing helpdesk, etc. The smaller hotels and lodgings have only the basic amenities but most of the premises have clean rooms and other facilities. 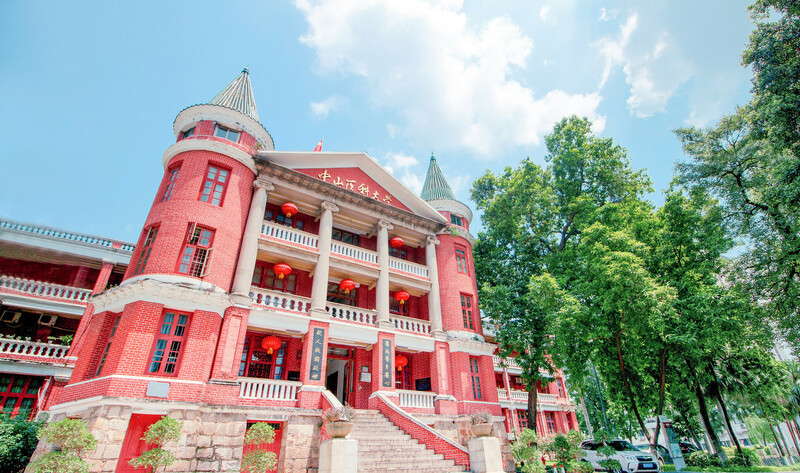 The highlight of Zhongshan City is the Sun Yat-sen’s Hometown area. 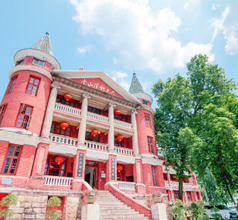 This tourist attraction consists of a Museum area, the Cuiheng Village, the Memorial Park, and the Zhongshan Town area. This is the most important historical and cultural site in the city. Near the Sun Yat-sen attraction is the seven-storied Fufeng Pagoda which is so tall that it can be seen from any part of the city. Built in the year 1608, the 24.5-meters tall pagoda is a beautiful sight that reflects the ancient culture of the city. 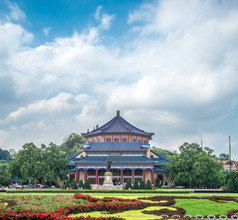 The pagoda is located on top of the Fufeng Mountain in the center of the city and is still well-preserved despite occasional bad weather, wars, and revolutions. Wugui Mountain is another tourist attraction that is perfect for hiking, trekking, nature trails, camping, and photography. The summit provides a wonderful panoramic view of the surroundings that is unmatched in its beauty, which makes it perfect for photography. 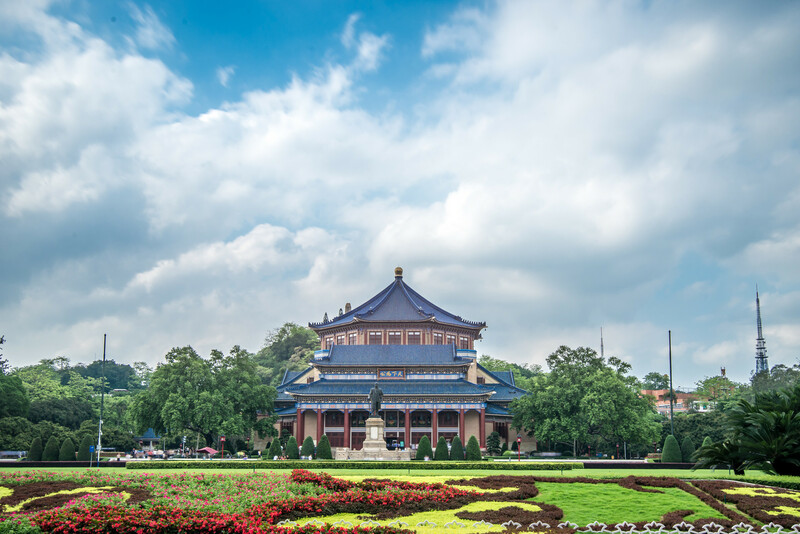 During the Ming Dynasty reign, the local people of Zhongshan City planted chrysanthemums all over the city and they would gather together to admire them. 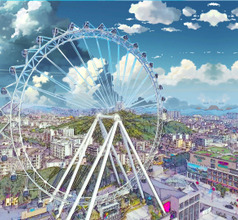 To date, the Chrysanthemum Festival is hosted in the city in the month of November. 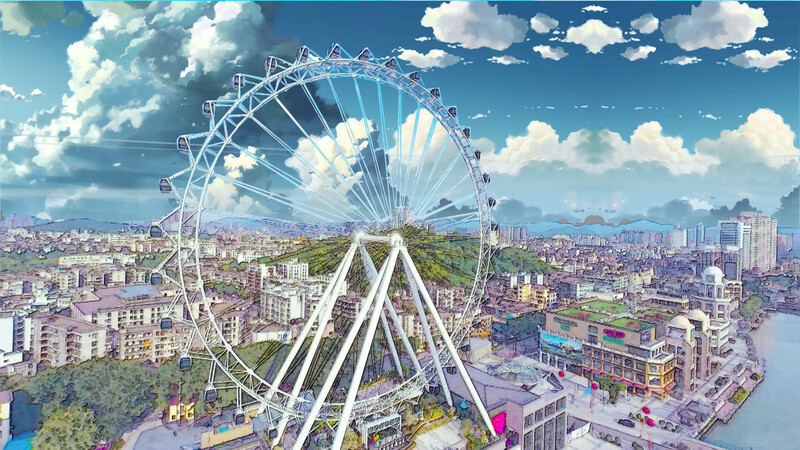 As part of the celebrations, there are Chrysanthemum-planting contest, flower-arrangement contests, Chrysanthemum modelling when the flowers are arranged to form patterns or objects, and more. There are also a Chrysanthemum show and the best blooms are awarded. 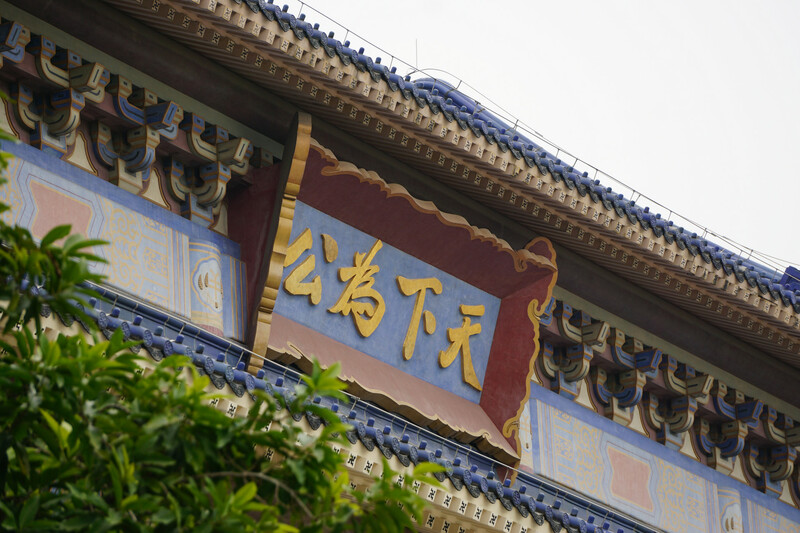 From the tourist point of view, the Large Modeling Exhibition is a wonderful sight when the blooms are arranged like gigantic Chinese characters, skyscrapers, life-sized animals, etc. Although it may seem strange, the local cuisine of Zhongshan is a superb blend of the local Cantonese dishes, Hakka food specialties, and Zhanjiang cuisine. By combining these three culinary styles, the city of Zhongshan has developed its own local dishes. Some of the dishes are that specifically popular in Zhongshan are Autumn chrysanthemum brewing mud carp, Gangkou banana bud porridge, Sanxiang rice-flour noodle, Sanjiao Shalan chicken, Haizhou fish cake, Shaxi soft-boiled chicken, Zhongshan spiced duck meat, iced eel, stewed duck, pork giblet porridge, gingko bean curd porridge, etc.